Though her life was short, the impact it has had on others here in Alabama is like a rock being thrown into a pond- the ripples are never ending. 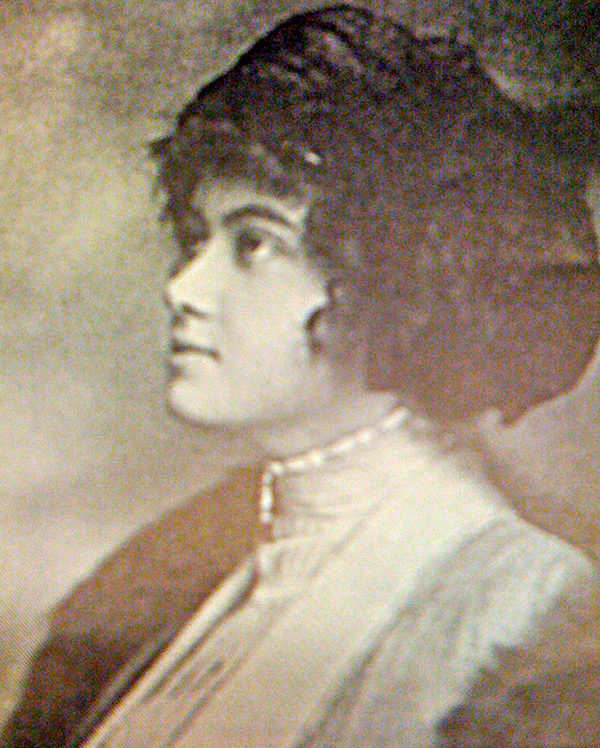 She was born January 6th, 1887 to Mr. And Mrs. John Franklin Graham. Linly had one sister named Alice who later married Mr. Henry Upson Simms. The family attended St. Mary’s on the Highlands Episcopal Church where Linly was very active as she grew up. When she was 23 years old, she married the very eligible bachelor Harrington Phillips Heflin. He had grown up in Roanoke, Alabama and attended Vanderbilt for college and law school. He came to Birmingham and was admitted to the Bar in 1887 (the year Linly was born). He was a very successful in his law practice and became a Judge. They were married at her home here in Birmingham January 26th, 1910. In 1916 a son was born who died the same day and was buried at Elmwood. When World War 1 came to our country in 1917, she felt compelled to help in some way. The Red Cross was establishing units in neighborhoods for various purposes such as knitting hats and gloves or making bandages. The units were required to meet in someone’s home and be made up of neighbors working together. In the summer of 1917 Linly organized a group of her neighbors into a Red Cross surgical dressing unit known as Unit Number Two. “Rolling Bandages” was really taking gauze and making it into all sizes of bandages. Linly was the captain of this group. As units grew all over Birmingham it became difficult to coordinate so Loveman’s Joseph Loeb offered their mezzanine where all the units could come to work together. When the war ended they finished the work they had started and then disbanded. By this time the flu epidemic that was to ravage our country had already begun in Birmingham. In January Linly, who was expecting her second child came down with the flu and died. Her friends and family were devastated. Sometime in that year of 1919 some of the members decided to found a philanthropic organization as a memorial to their dear friend and leader. They changed the name from Unit Number Two to the Linly Heflin Unit. They started to raise money for the memorial by having a Mardi Gras Ball. The next year they had a huge doll bazaar and another ball. Children’s Hospital began to be built in 1923 and the group decided that this was the place for a memorial to Linly. They funded a ward named the Linly Graham Heflin Ward. Her friends and family attended the dedication ceremony where a bronze plaque was installed. This plaque was moved to the new Children’s Hospital in 1963.